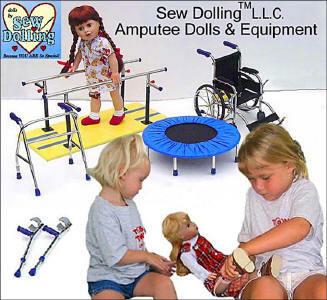 Many customers purchase frequently from Sew Dolling, LLC. This login allows us to store your address information so you won't need to re-enter it every time you wish to purchase from us. Thank your for shopping with us! Make sure your e-mail address is correct so you can receive a confirmation of your order. We do NOT share your email or any personal information with anyone.